What is an ACH payment, and How Can It Save You Money? If you’re wondering what an ACH payment is, you’re certainly not alone. Below is an overview of some of the basics of what an ACH payment actually is, what some of its advantages are, along with some examples showing the basic types of in addition to showing some basic examples of ACH payments. The short answer is that an ACH payment is an electronic payment made through the Automated Clearing House network, which itself is a reliable electronic funds transfer (EFT) system governed by the National Automated Clearing House Association (NACHA). Some of the immediate benefits include quicker transactions and lower costs. 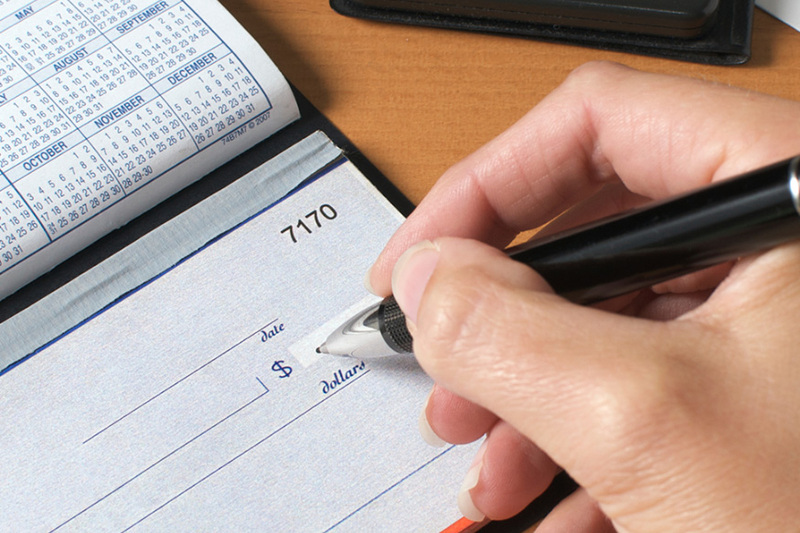 In the past, you’d have to wait for days at a time for a payment, typically in the form of a paper check, to be mailed to you. If the check happens to get lost, you’d be out of luck. Assuming you receive the check, it would then have to be taken to a bank. With ACH payments, all of this is done electronically. You can even let customers create scheduled payments without having to reauthorize each payment. Going the electronic route can also keep operating and processing costs down. Many businesses may find themselves at an advantage when using an automated payment system, such as an IVR system (you can learn about IVR systems here), which supports ACH payments in an automated manner with little to no interaction from a paid customer service representative. What are some examples of ACH payments? You may not know it, but some of your payments or deposits were more than likely done via ACH. For example, if your paycheck was deposited into your bank account automatically, it was probably deposited via the ACH network. If you’re transferring money from one bank account to another, it’s also more than likely being transferred via ACH. How do businesses accept ACH payments? The easiest, most beneficial route that many businesses, government agencies, healthcare organizations and others take is by going with a payment processor. Our own payment processing services have the ability to accept ACH payments, among other types. Going the route of a payment processor takes a significant burden off of the business, as you won’t need all of the same in-house resources, such as finance and technology experts, to get the same features, security, or compliant solutions.